A moving average is a tool used by traders and investors to moderate the activity of their chosen investment or the instrument of interest. Through practice a person can learn to interpret a moving average or a series of moving averages to get an idea as to the momentum and direction of a security. There have been several indicators derived from moving averages and combinations, some of those are actually trading systems within themselves. Probably the moving average is one of the most used indicators by both technical traders and fundamental traders. In another post I will explain the development of each of these and show their method of calculation. The mathematics to create each of these deserve a post on its own so that the reader can obtain a clear understanding as to their differences and unique capabilities. Applications of a Moving Average. A moving average will clearly show the trend for the period set. It will also show the momentum of a trend as well as the direction of a trend. Moving averages, in combination can show support and resistance levels and in addition can illustrate sentiment and strength of trend. When choosing a moving average to place on a chart, the trader has a choice as to whatever length he feels appropriate and can decide to use longer and shorter in combination to define whatever measurements he requires. Here is a short video which will provide some insights into moving averages. 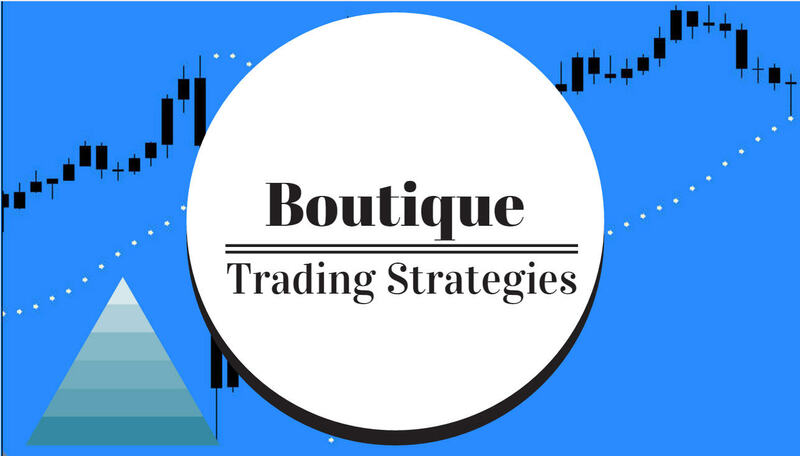 As we move along on this topic we will develop a plan to incorporate moving averages into trading strategies.